Vade said: They sounded very dynamic and direct, with excellent soundstage reproduction. Further, their transient response and harmonic accuracy illustrated the advantages of having no crossover. There were a couple of minor anomalies, but nothing major. 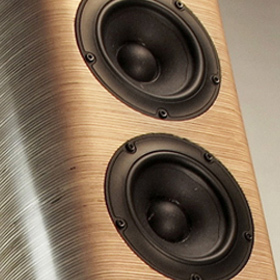 The gist: Crossoverless speaker that sounded pretty good to Vade.